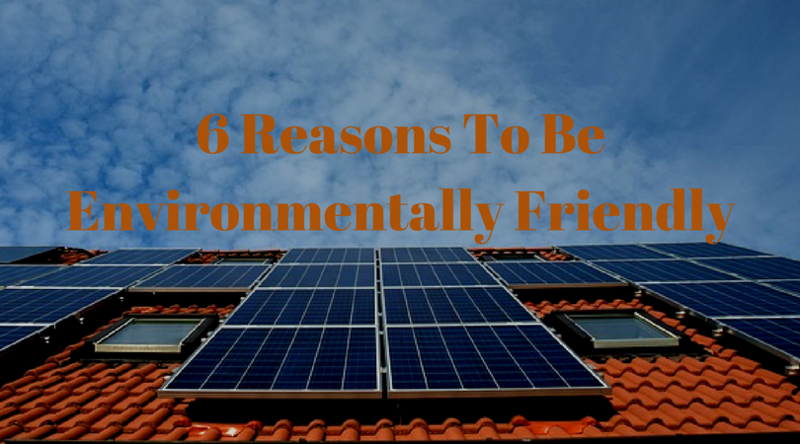 We all know that becoming more environmentally friendly and conscious about how we’re living in terms of being green is important, but what might not be so obvious is exactly why this is so. We know it’s good for the planet, but what else? Are there any other reasons? The answer is yes, so take a look through our blog to discover more. Human activity all across the planet has had a major impact on climate change, and we can see an increase in extreme weather happening everywhere. That includes many more ‘superstorms,’ rising sea levels, and melting ice glaciers. The only way to slow this process down, perhaps even stop it and, in the best case, reverse it somewhat, is for everyone to become much more environmentally conscientious. If the current world population isn’t careful and doesn’t become greener, there won’t be enough resources left for future generations, and that’s not fair. For our children, grandchildren, great-grandchildren and beyond, it’s important to look after the planet. It shouldn’t matter whether you have your own children or not. It’s still important to allow future generations to live as well as possible. The planet is severely polluted. The air, soil, and water are all poisoned to some extent, and this is having a negative effect on the population’s health. The more waste builds up, the worse this problem becomes, so it’s essential that pollution is reduced as much as possible. When we understand where the items we are disposing of go when we throw them in the garbage and what impact that has on the planet, we can start to think more clearly about recycling and reusing instead of throwing away. 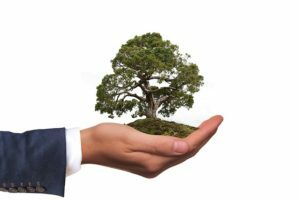 Although becoming environmentally friendly is for the greater good, there are some personal benefits as well as one of those is that you will save money on your energy bills. Energy efficient light bulbs, for example, cost a lot less to run than standard bulbs and they last longer too. Installing solar panels may mean you can get money back on your electricity bills. If you want to find out just how you can save money by becoming greener at home, get in touch with specialist utility providers for information. If you are going green, you will want to shop more locally. It means you won’t be driving as far (or at all!) or catching polluting public transport. That’s great for the local economy. If you can shop at farmers’ markets and independent shops, for example, you’ll be helping the local economy grow. More of the money you spend will stay in your community and will help it to thrive and become a better place to live because there will be greater investment in parks and play areas, schools, sidewalks and other community ventures. The state of the planet can be an issue that causes people a lot of stress and worry. If you can do something about it, even if that something only seems small, you will feel much better and can relax a little more. Those small things will soon add up, especially if a lot of people are involved in doing their own small things. P.S: Thanks for reading the article. Please put down your thoughts in the comment box below. 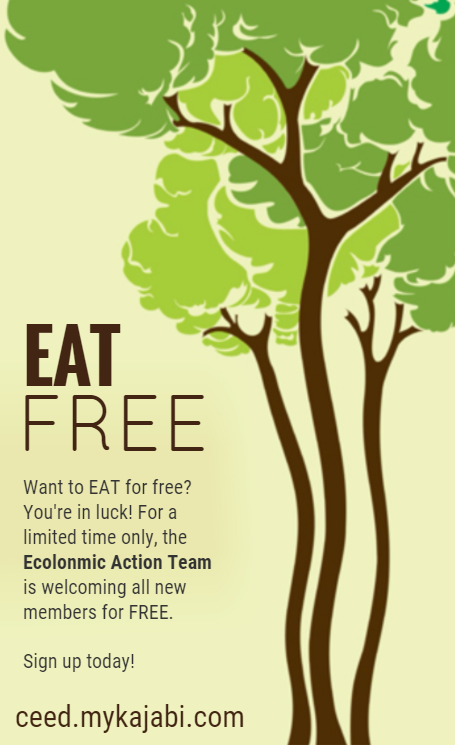 Alos, for more learning opportunities, join our EAT FREE Community, where you can make some money, making the planet better!